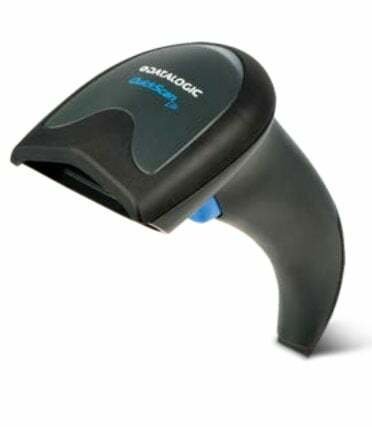 The QuickScan QW2400 area imager is specifically designed for reading long, truncated 1D barcodes and larger 2D codes from close distances. This area imager has an extra-wide Field of View (FOV) which captures these challenging 1D and 2D codes at a nominal distance using different scanning angles. The QW2400 area imager is an excellent choice to meet the scanning needs in Retail, Light Manufacturing, Document/Bill Processing and Banking/Finance where longer linear barcodes are prevalent and often used. The QuickScan Lite 2D imager is also the most affordable area imager with the best performance in its class. The Datalogic QW2420-BKK1 is also known as Data Logic	QW2420-BKK1	or QW2420BKK1	.